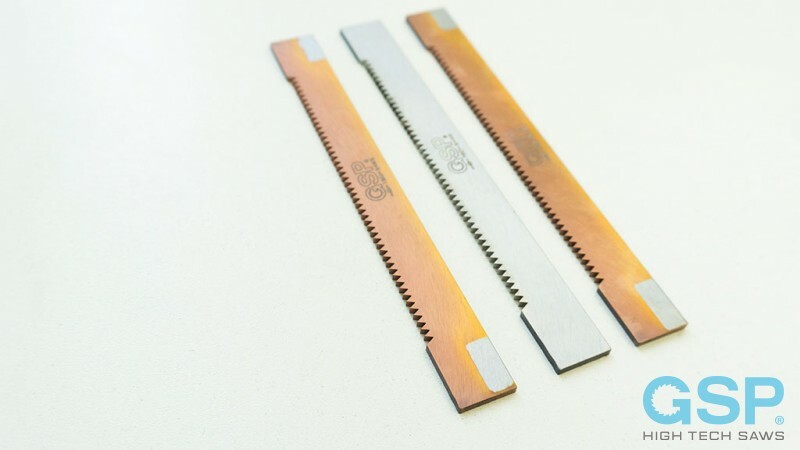 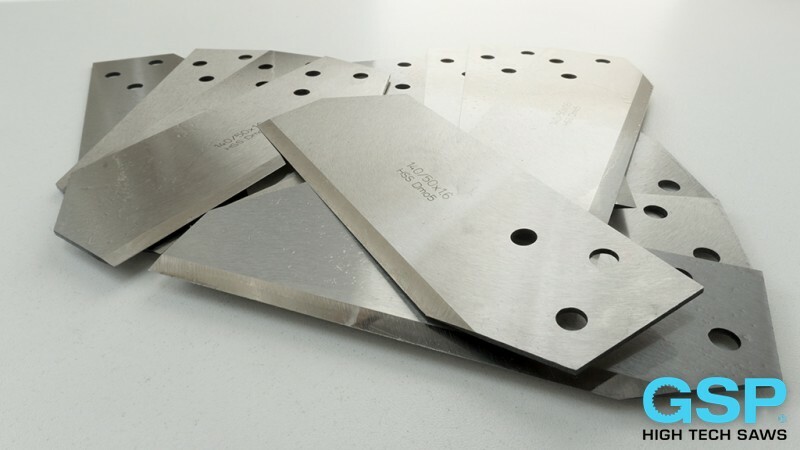 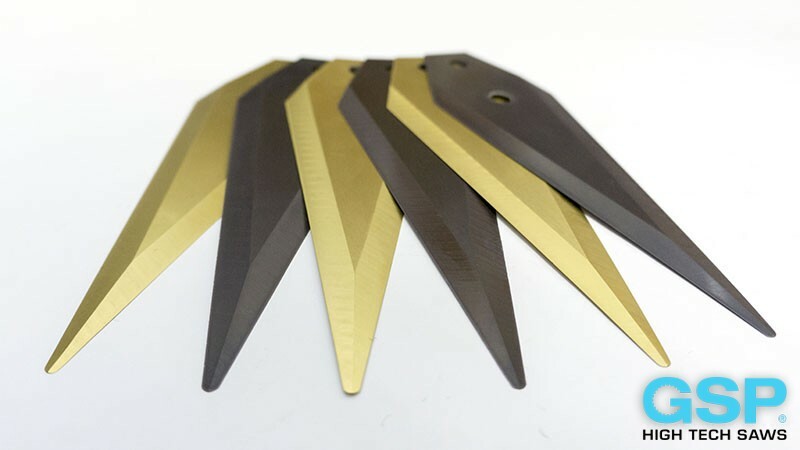 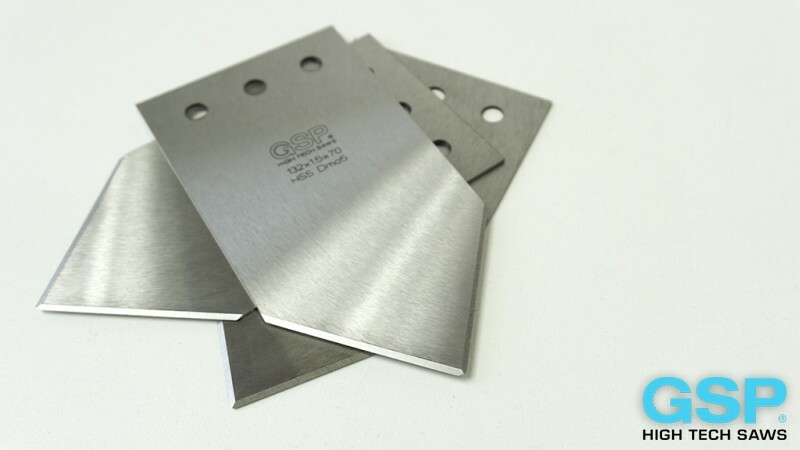 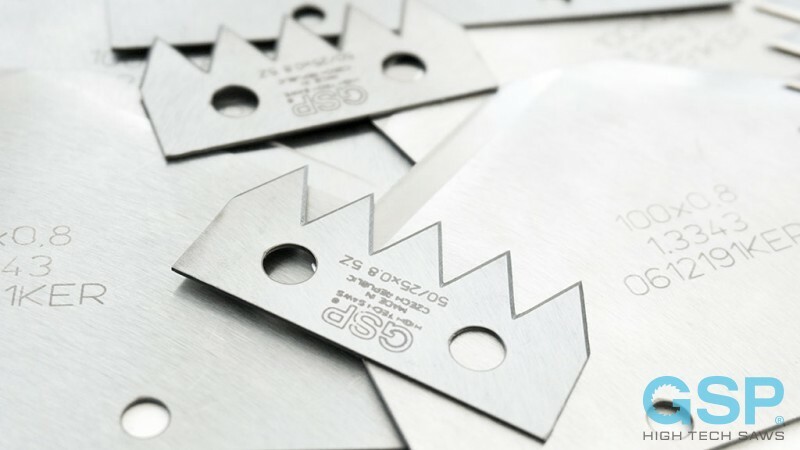 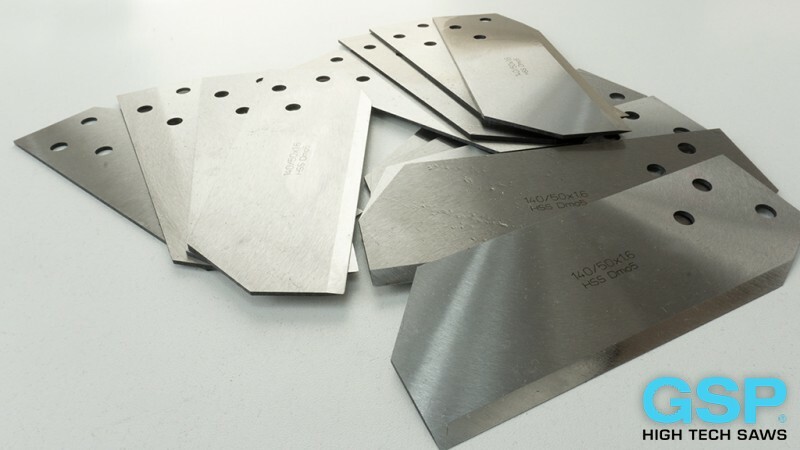 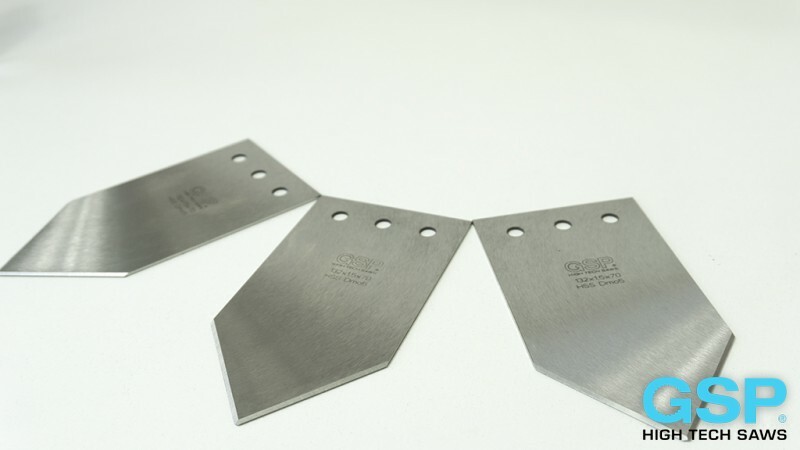 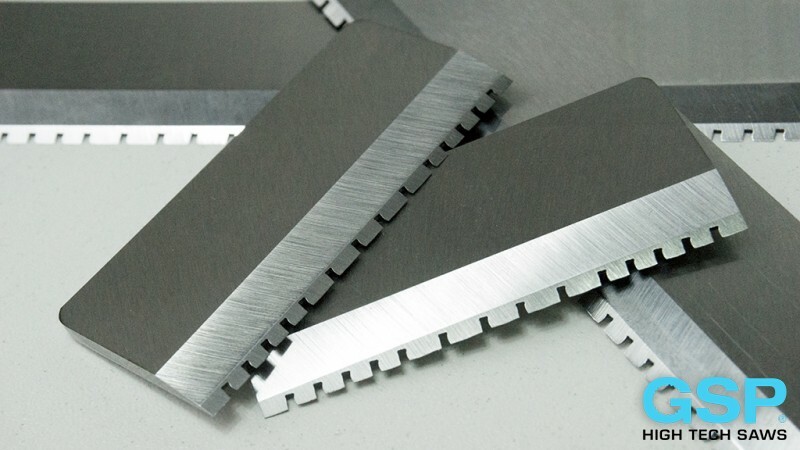 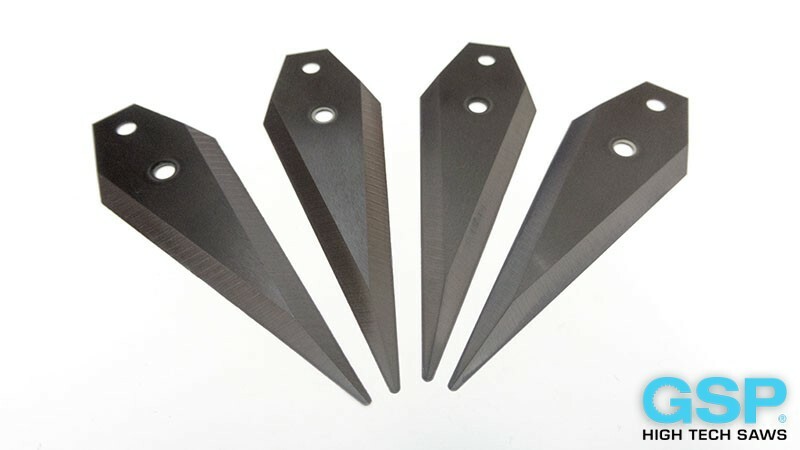 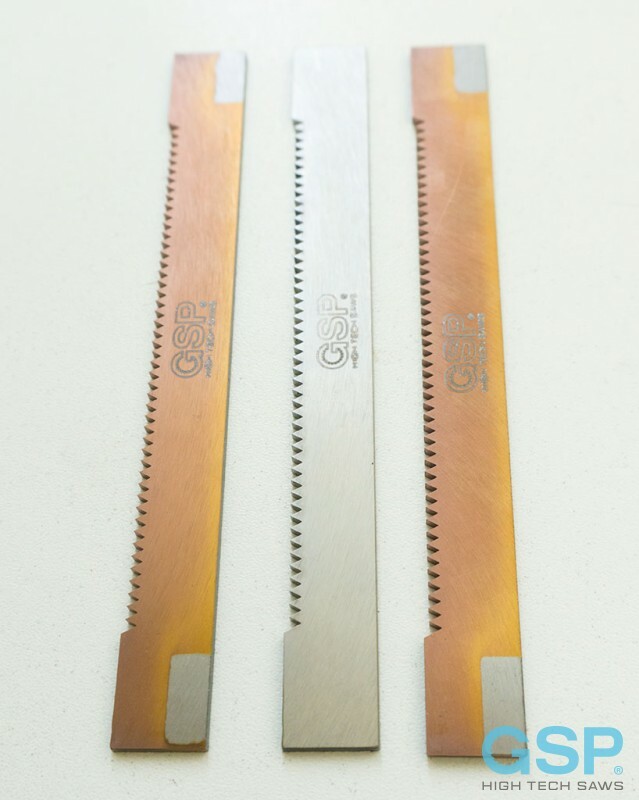 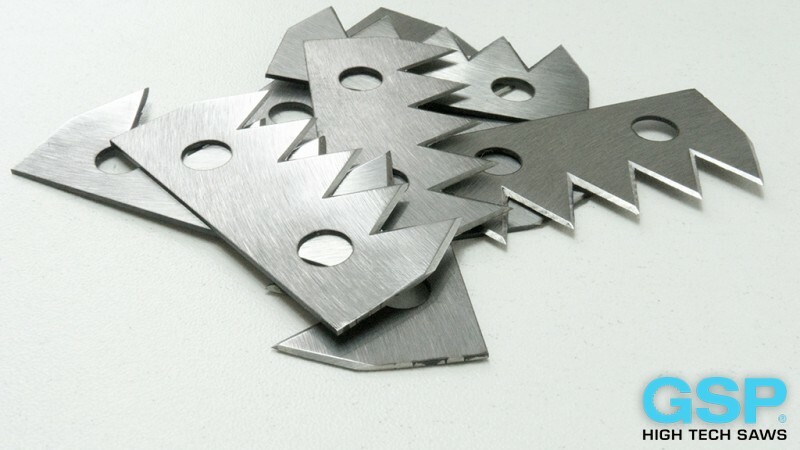 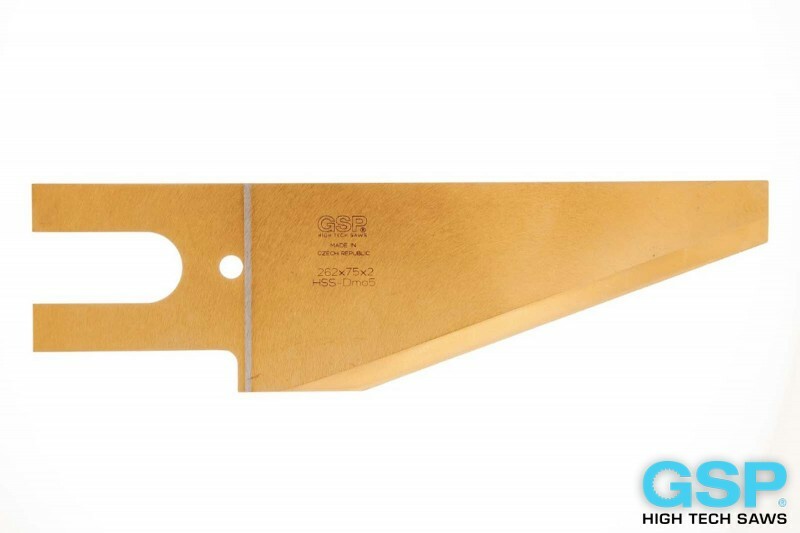 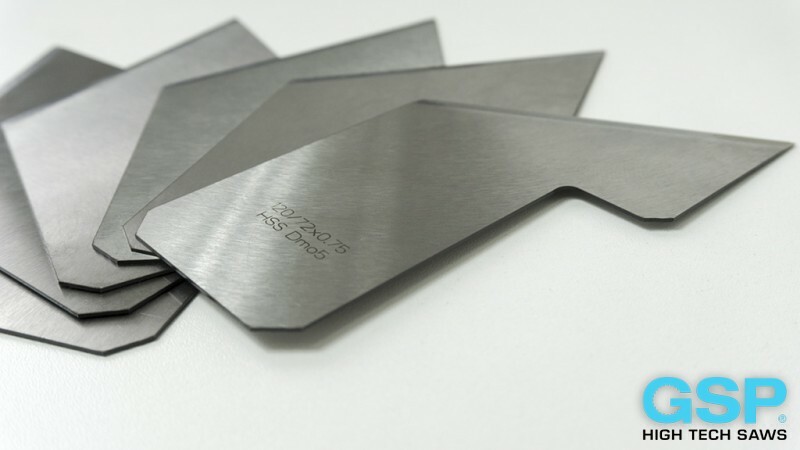 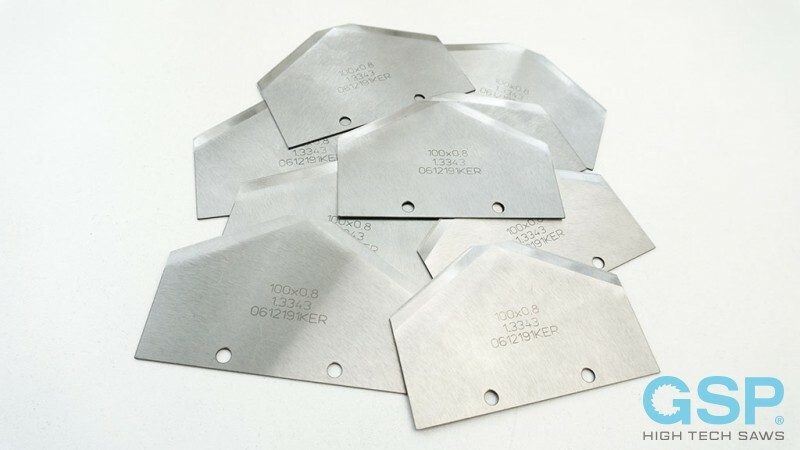 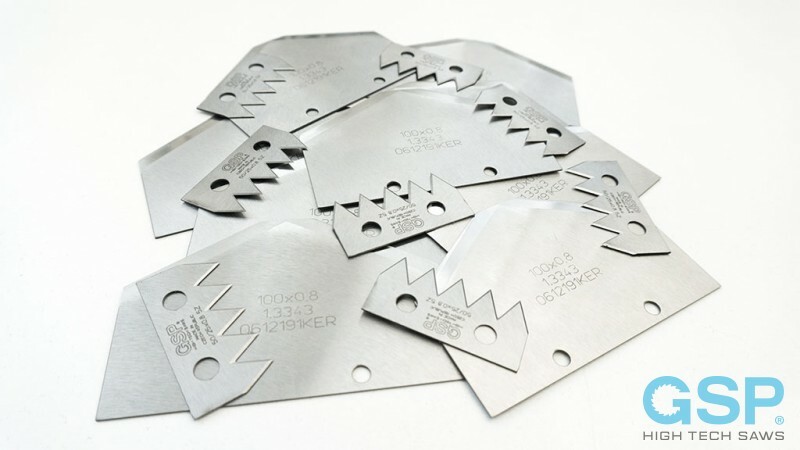 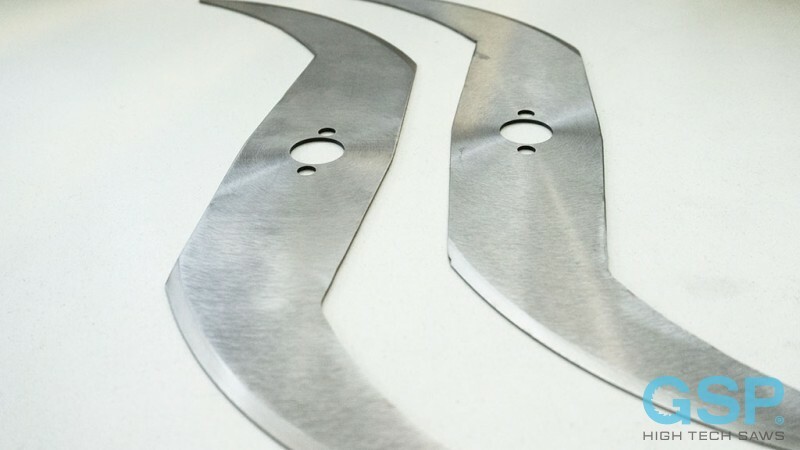 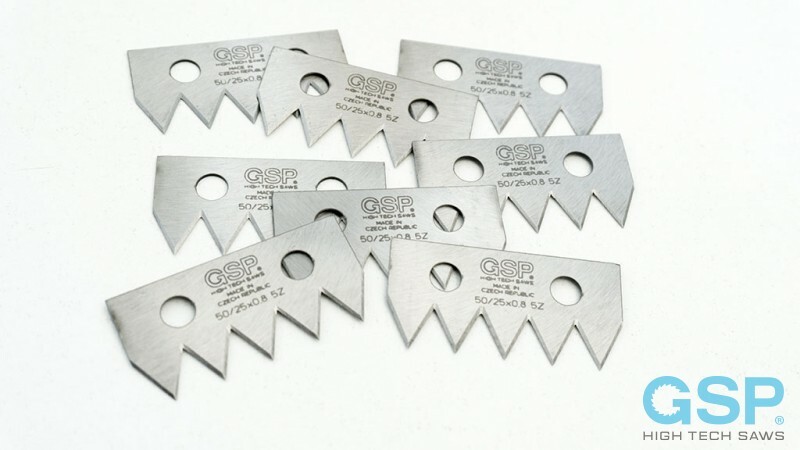 The cut-off knives for cutting profiles and tubes from carbon, low-alloyed and stainless steels. 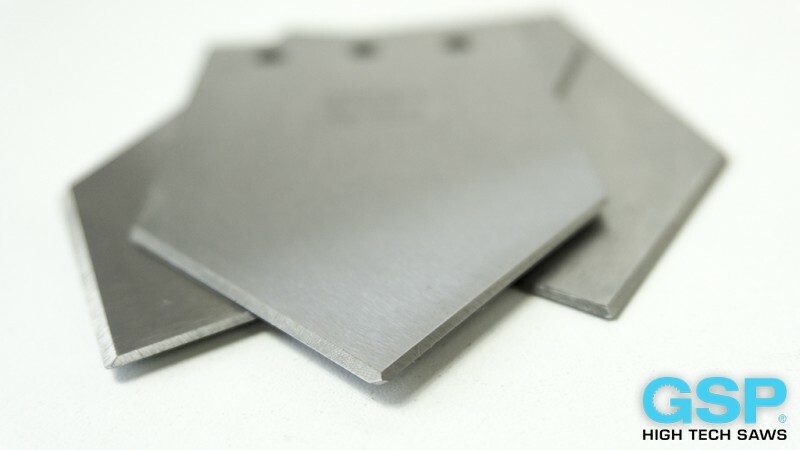 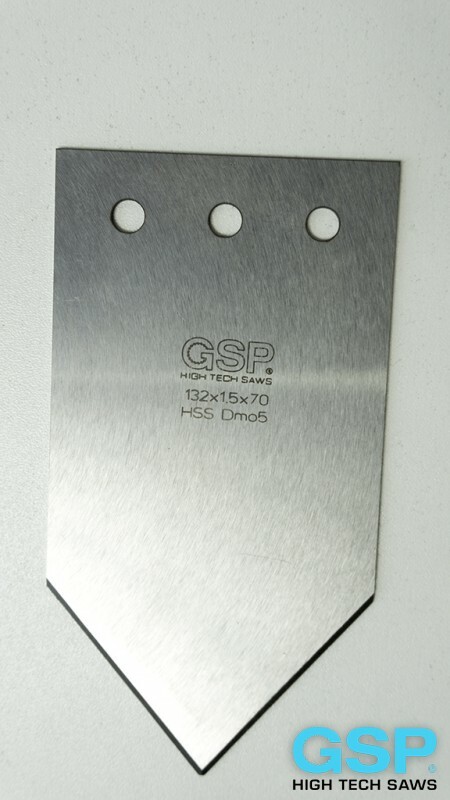 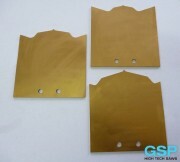 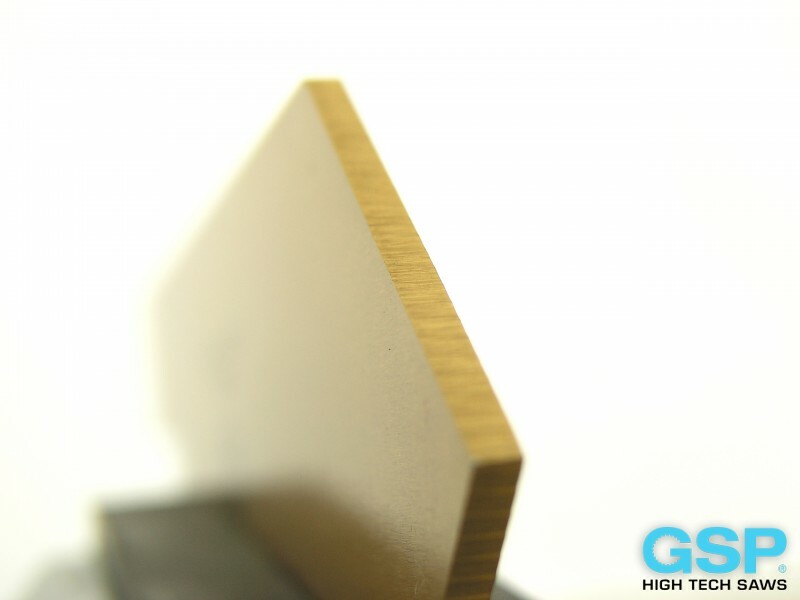 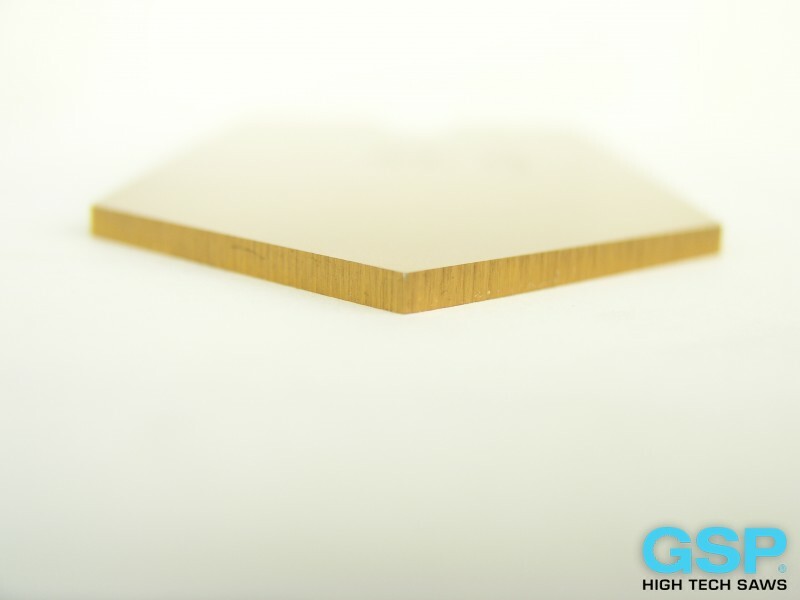 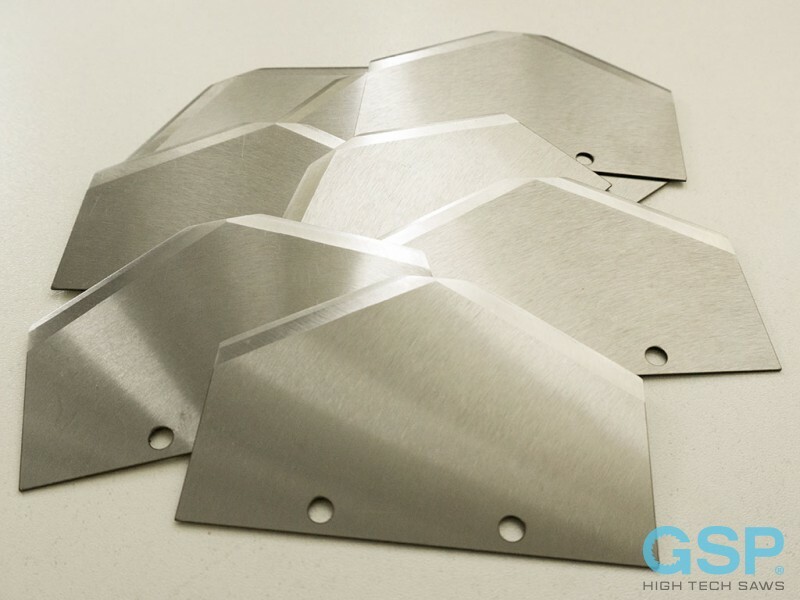 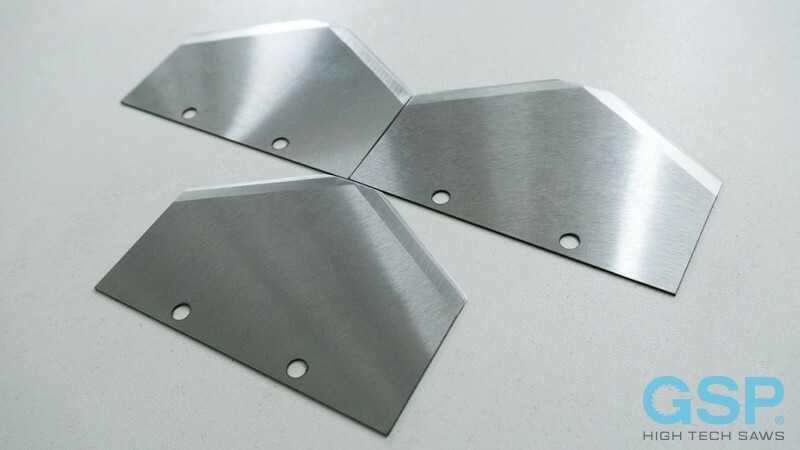 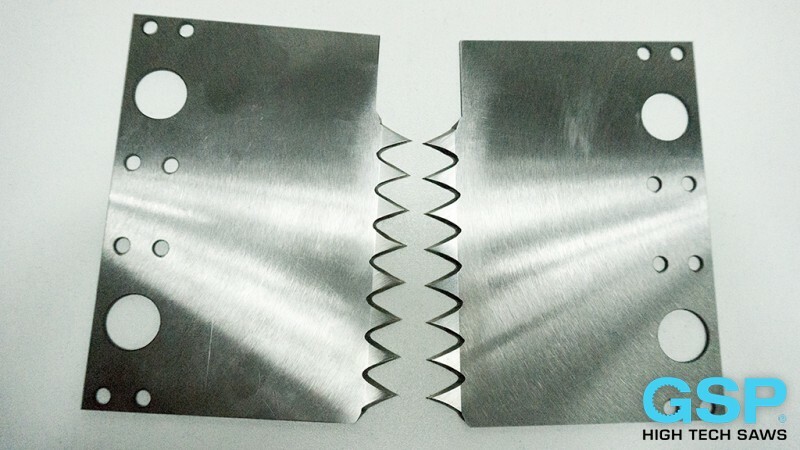 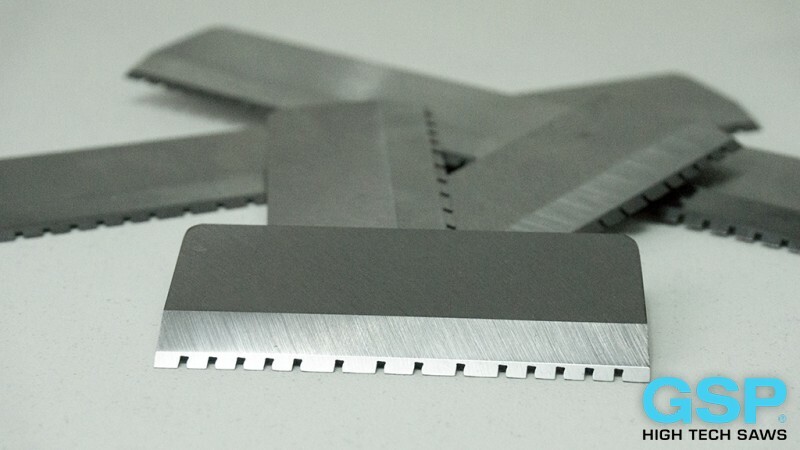 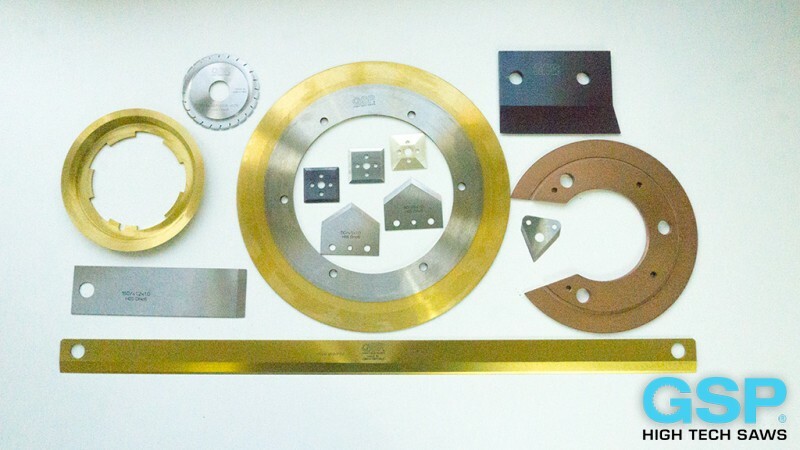 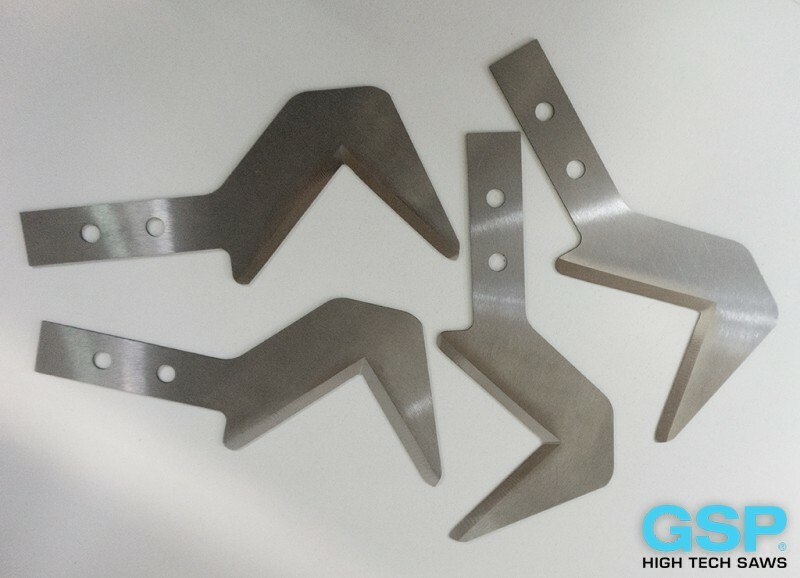 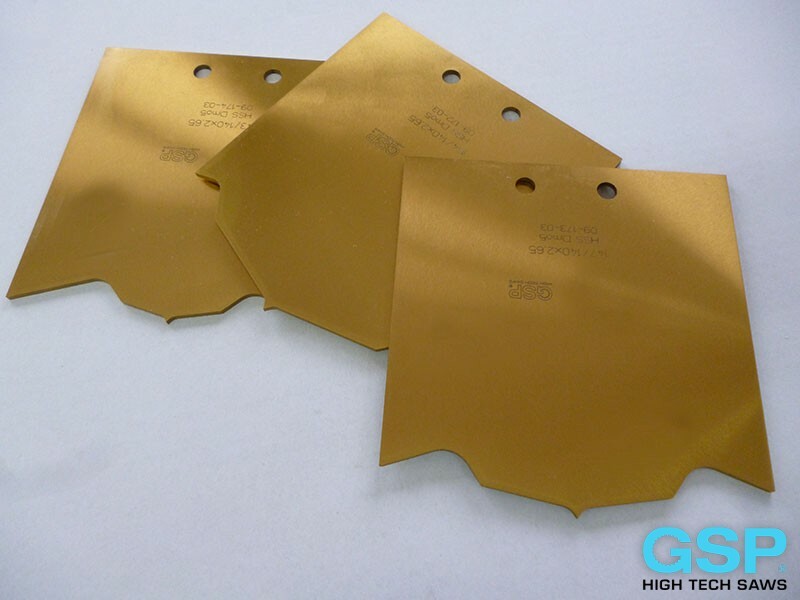 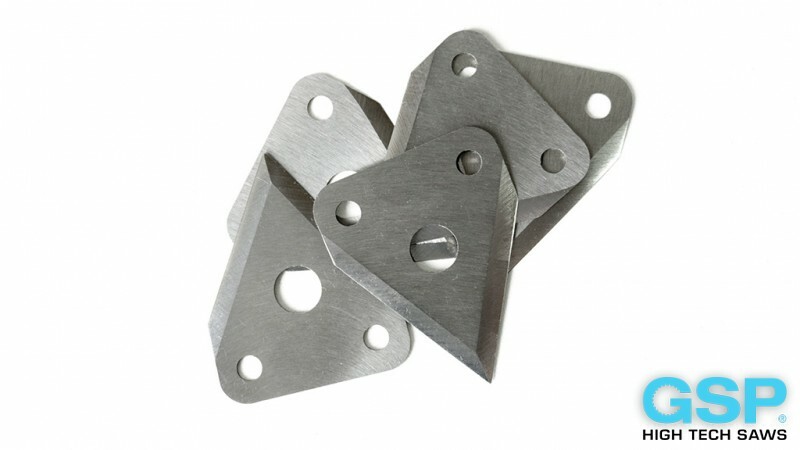 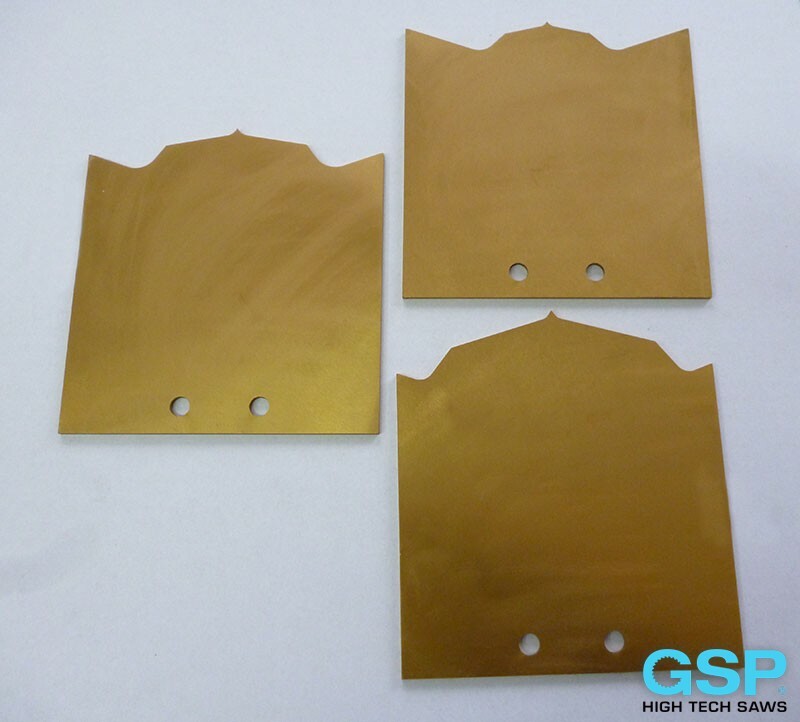 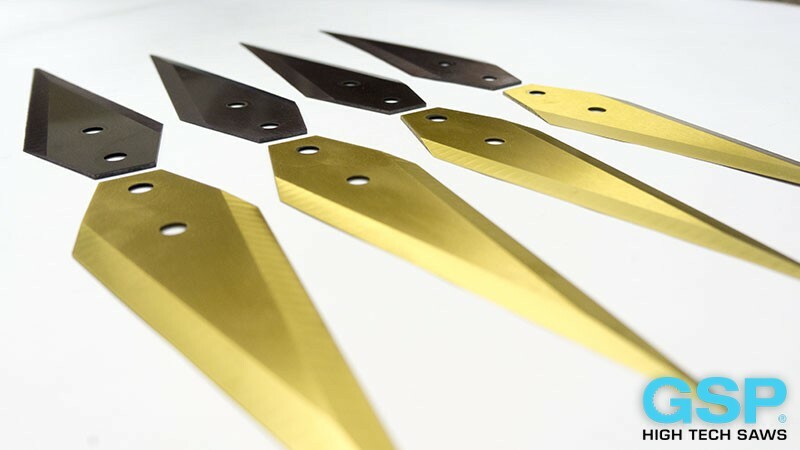 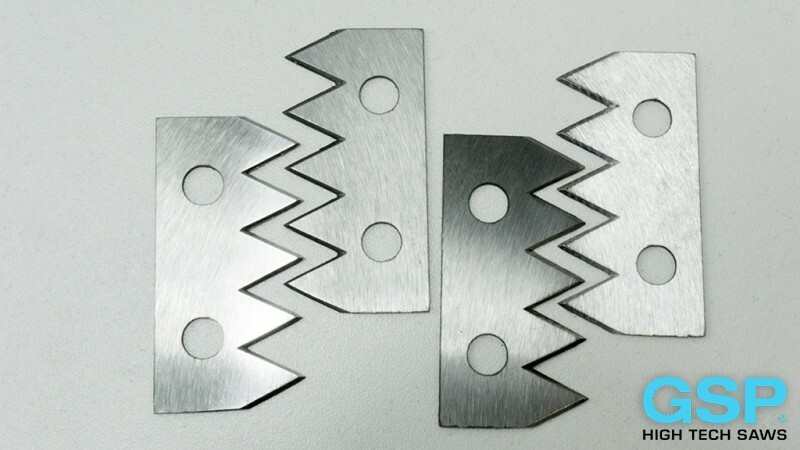 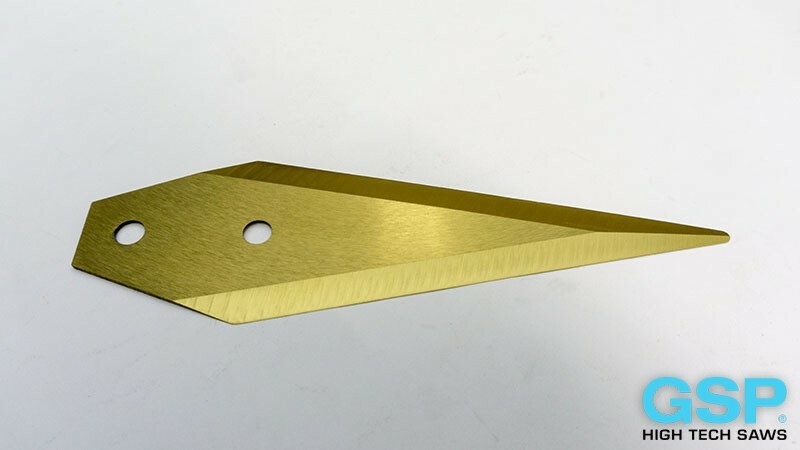 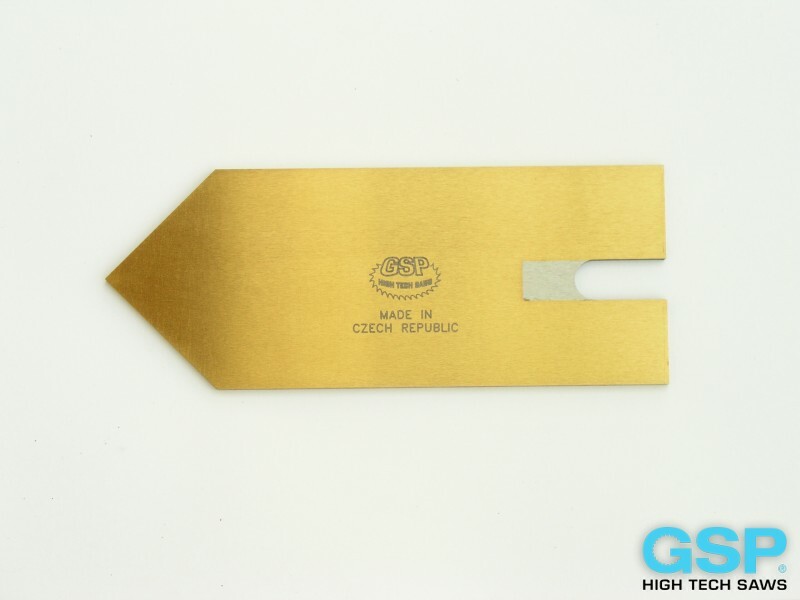 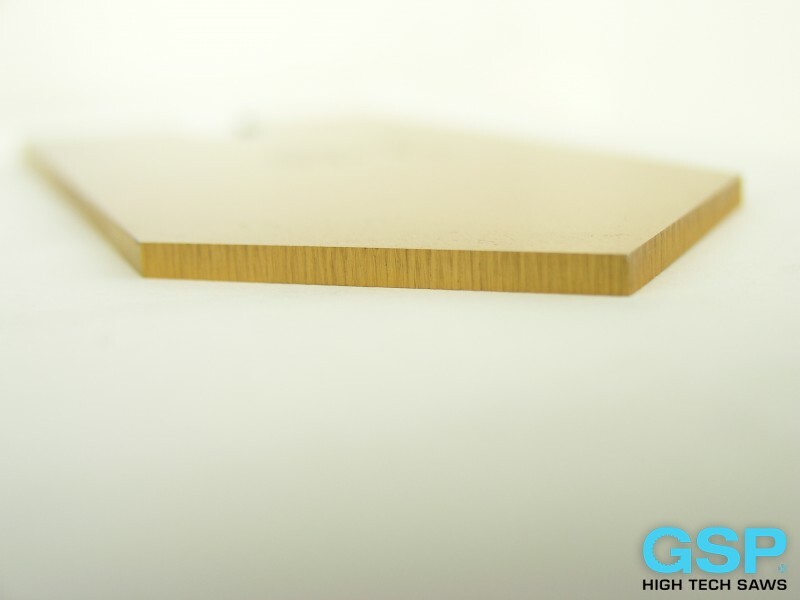 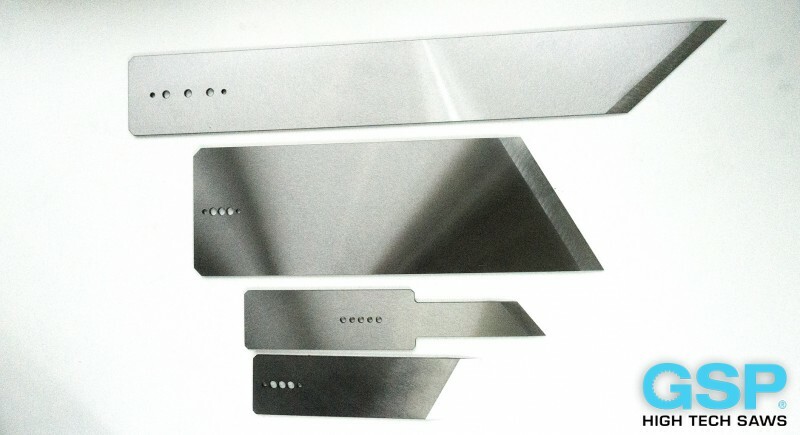 The cutting effect is achieved with combination of high pressure and high speed. 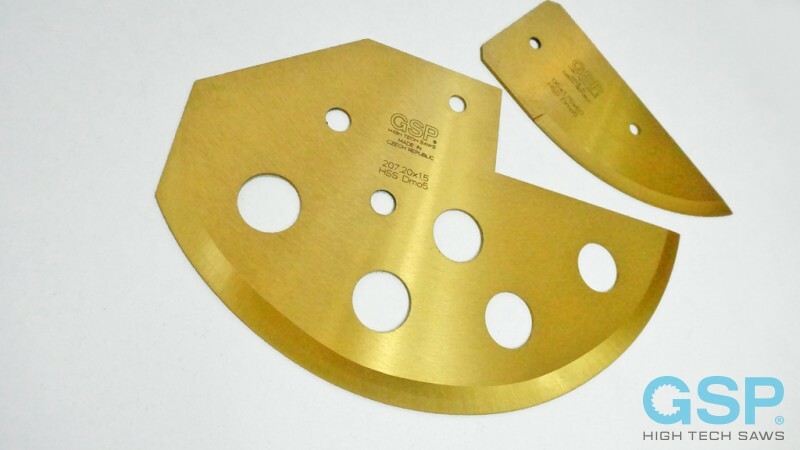 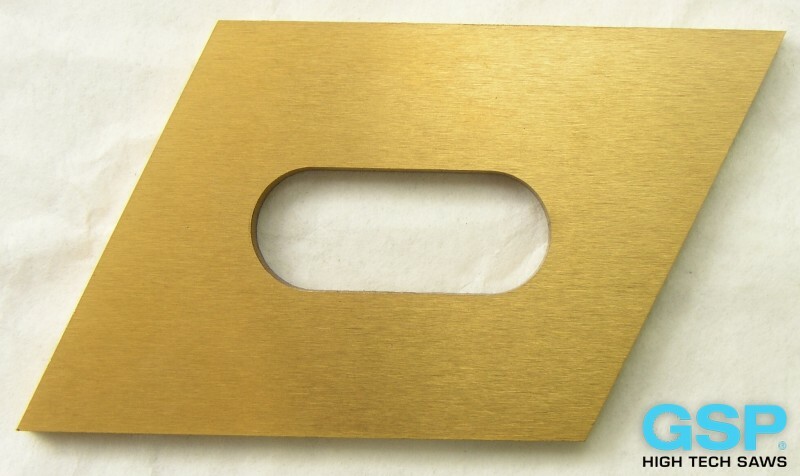 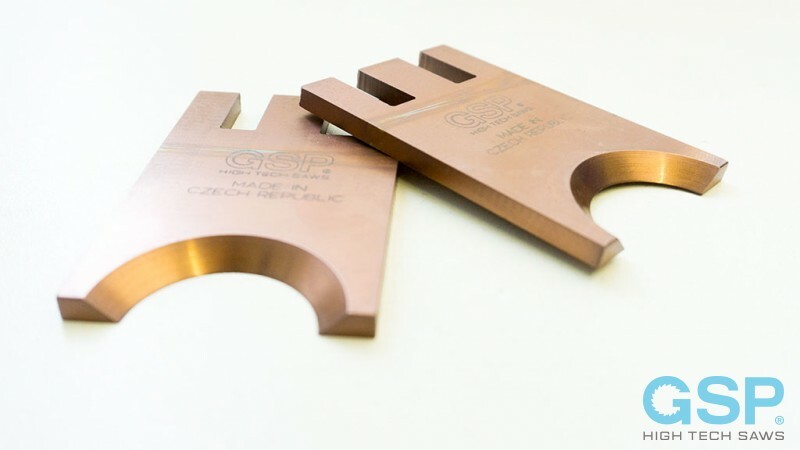 Burrfree cut of highest precision is achieved and the cut profile is free of deformation. 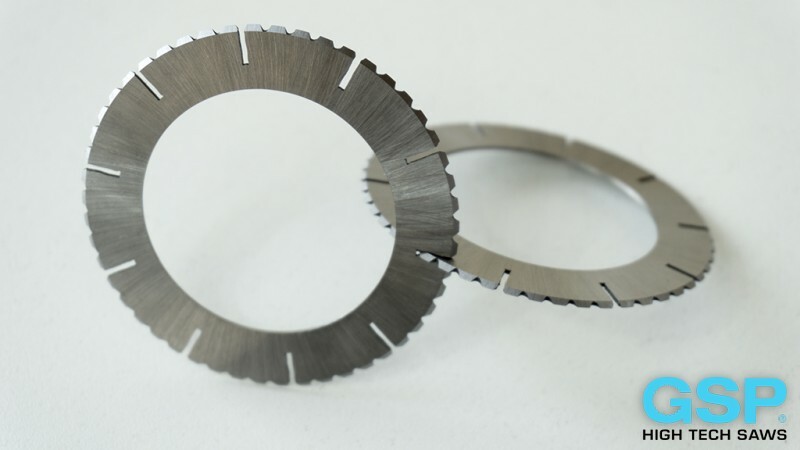 Very short cutting times enable using these tools not only in stationary machines, but also in production lines during continuous cutting. 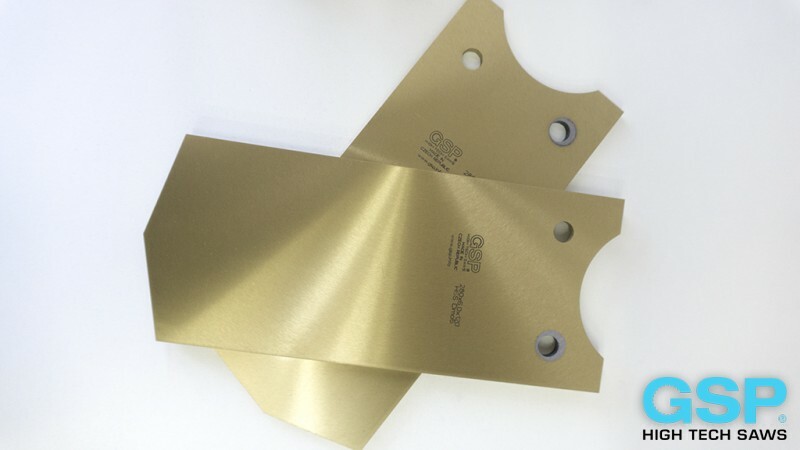 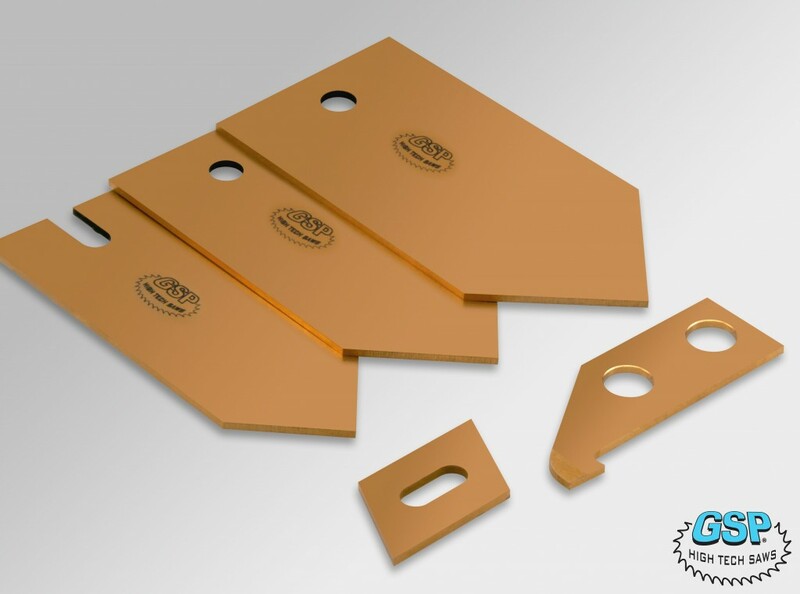 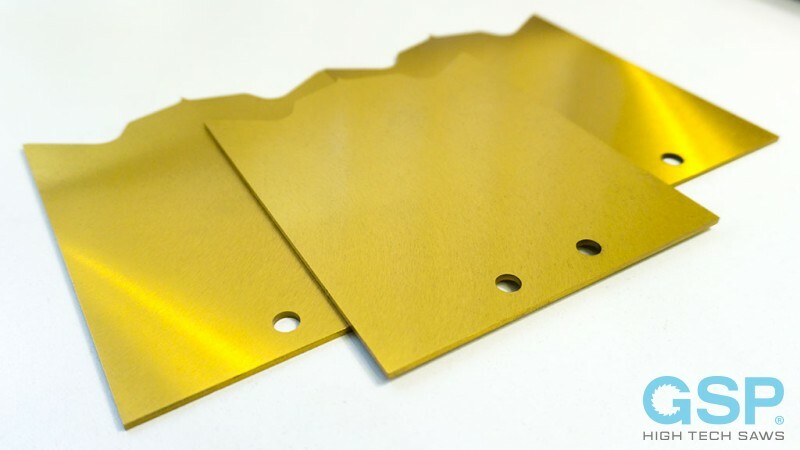 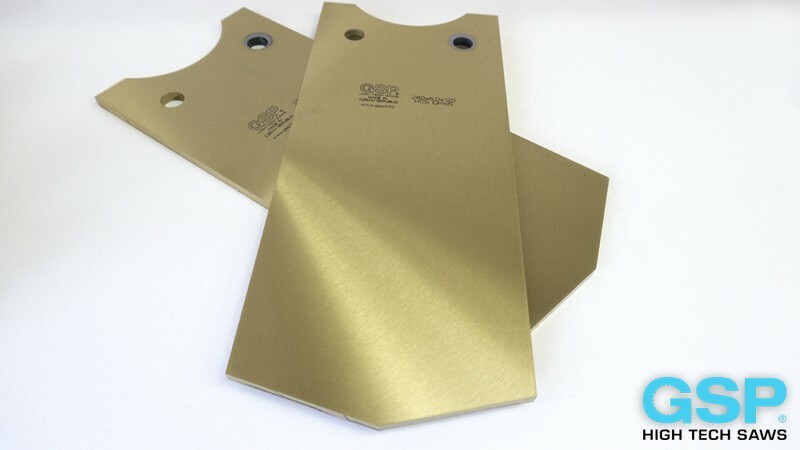 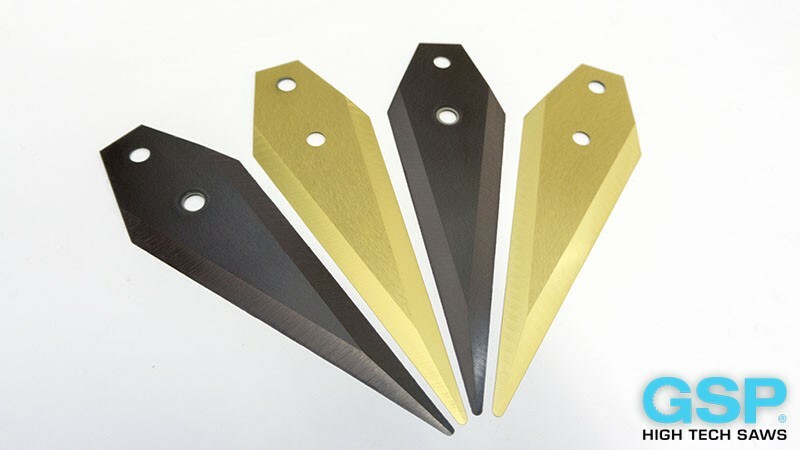 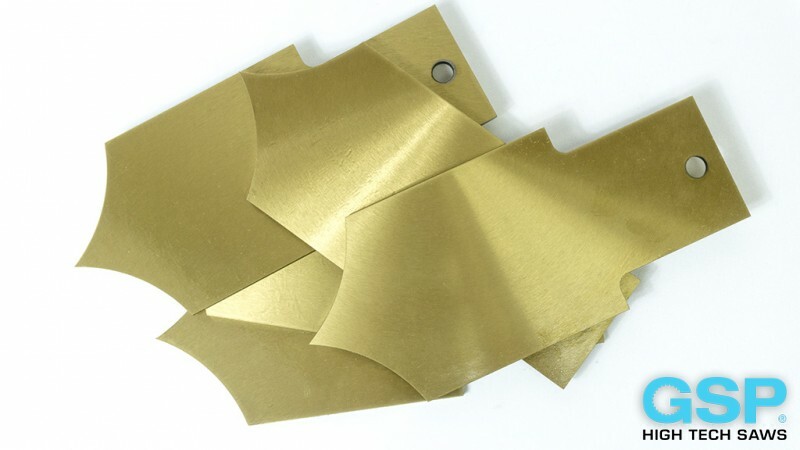 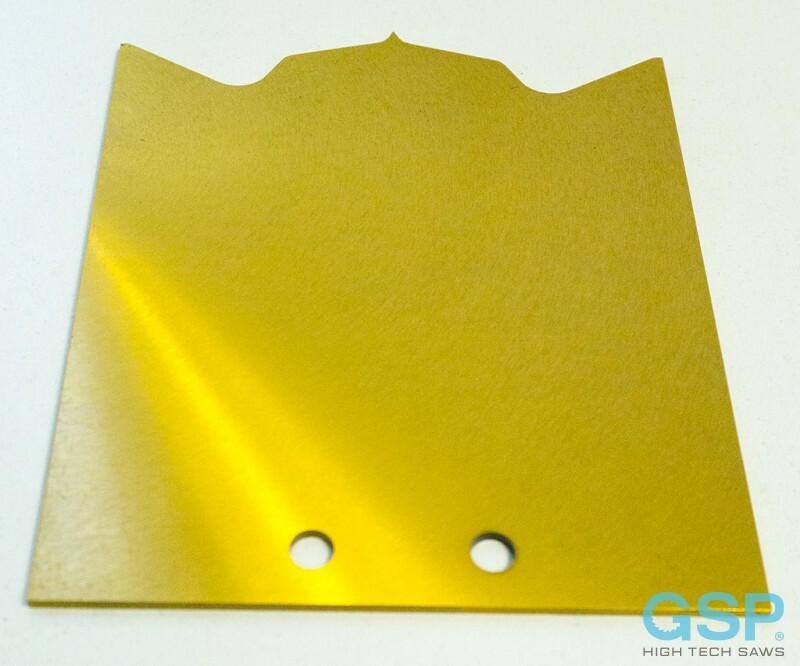 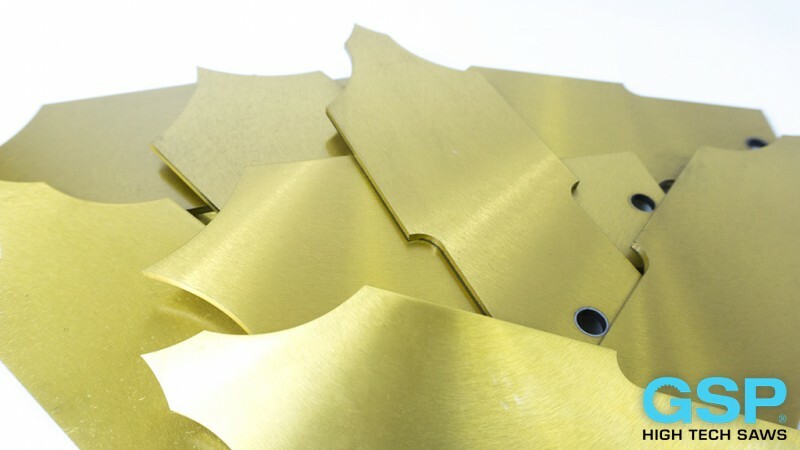 In standard modification Alpha Cutters are made with PVD coating to prolong their lifetime, decrease friction coefficient and to avoid cool surfacing. 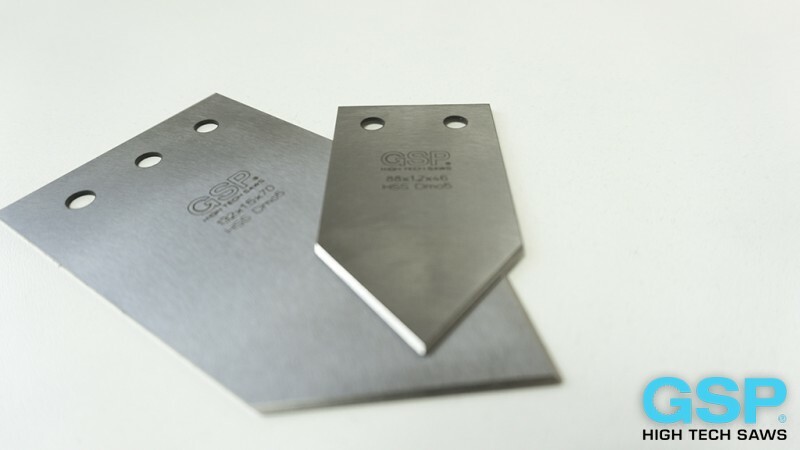 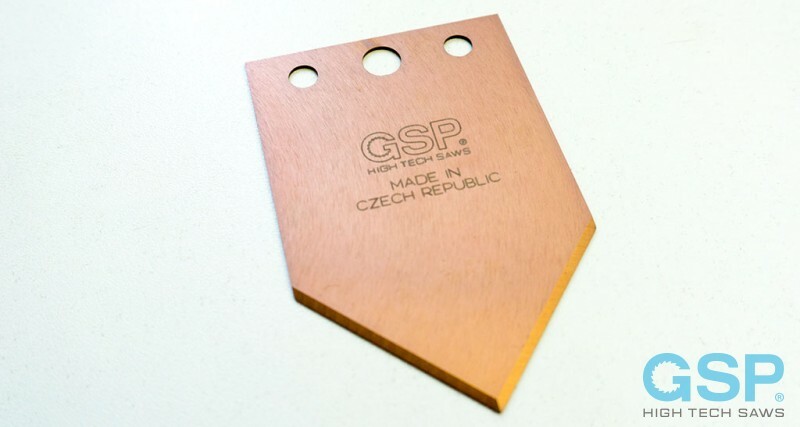 These tools aren´t standardized at all, that´s why they are always tailored. 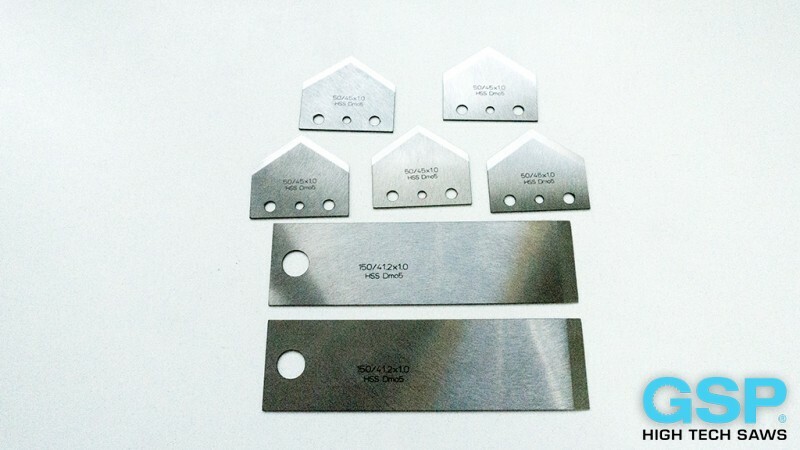 For making the offer sending the drawing or sample is enough.